Located on the highly desirable Firs Estate we are delighted to offer this 1930's built five bedroom semi-detached home. The ground floor of the property benefits from entrance hall with wood floors, cloakroom, main reception with fire place and bay window, a second reception with stone fire place, wood floors and double doors to garden. 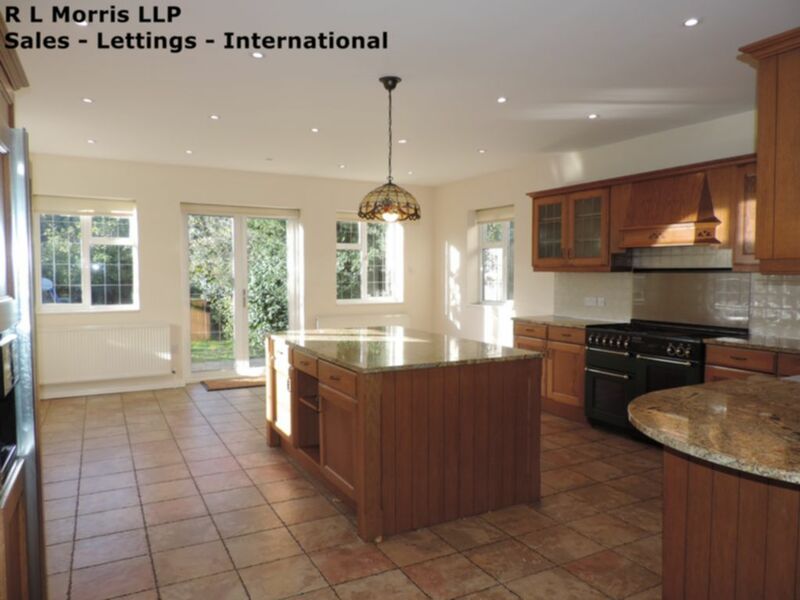 There is a very large extended fitted kitchen/dining area with double doors to garden and a utility room. On the first floor there are three double bedrooms and a single. The master bedroom has a modern en-suite bathroom with a second main family bathroom servicing the remaining bedrooms. The loft has been converted into a large fifth bedroom which also has an en-suite shower room. To the rear of the property is a good size garden with patio area. There is ample off street parking and an attached garage to the front of the property.